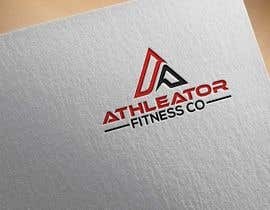 New logo design for our new fitness, sport and gym equipment, accessories and services company. 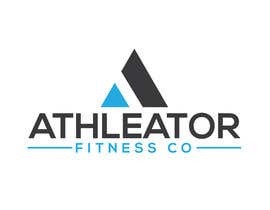 The company is ATHLEATOR Fitness Co. 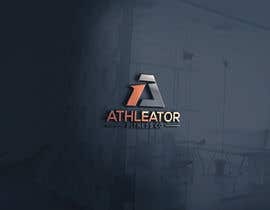 The name ATHLEATOR comes from COMBINING the words ATHLETE and CREATOR. 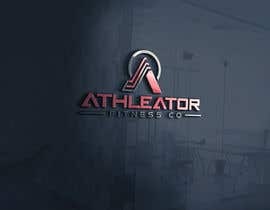 The logo needs to reflect the activity of the company while being simple. - without too many letters/abbreviations. - should be independent from the name. 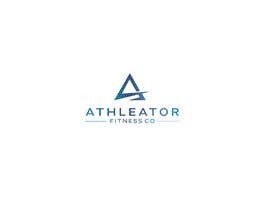 - maybe later used for company own fitness equipment and apparel products. 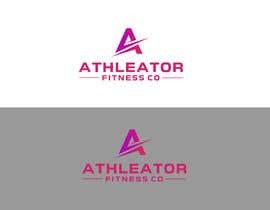 Try using the letter A and combining it with the ideas of "creation" and "making"
please remove this line from discription >> (Try using the letter A and combining it with the ideas of "creation" and "making"). before choosing a winner please check out my logo #434. Please go in the direction of using the letter A and combining it with the ideas of "creation" and "making"
thanks to all for the entries. To all: it is not necessary to use Co. in the logo. 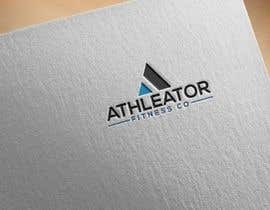 ATHLEATOR Fitness is enough.